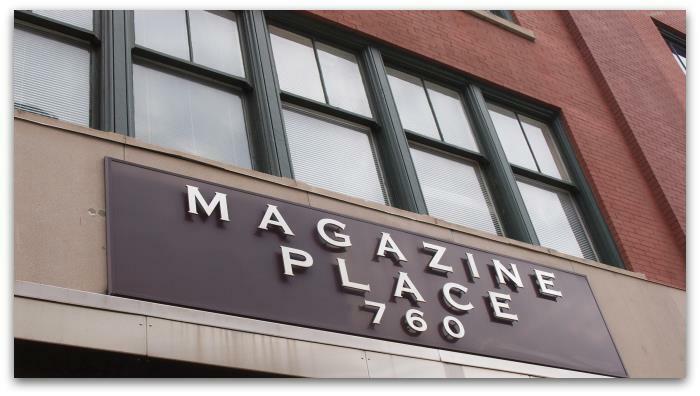 The Magazine Place Condo main building was once a meat packing plant 100 years or so ago. 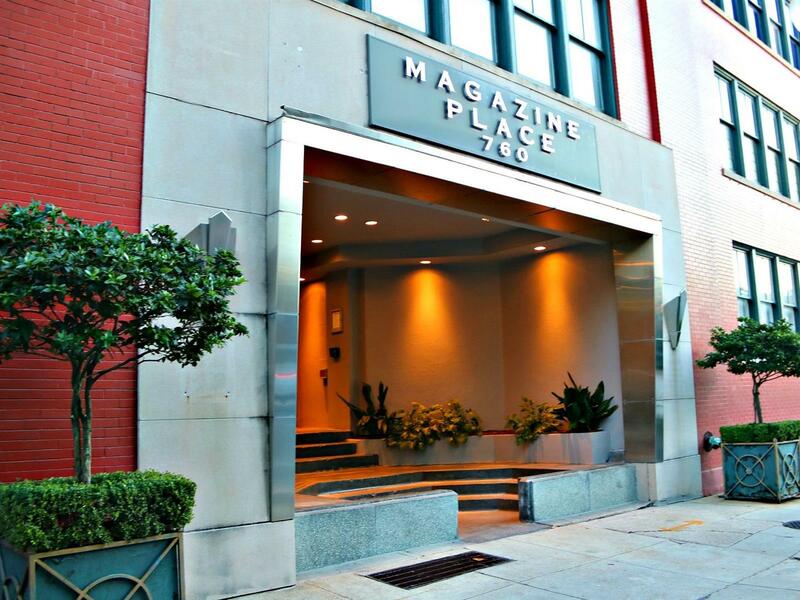 An additional building was built on the side when the main building was converted to condos. The 57 units have a variety of floor plans. I have sold half a dozen or so in the building and everyone has liked their unit. 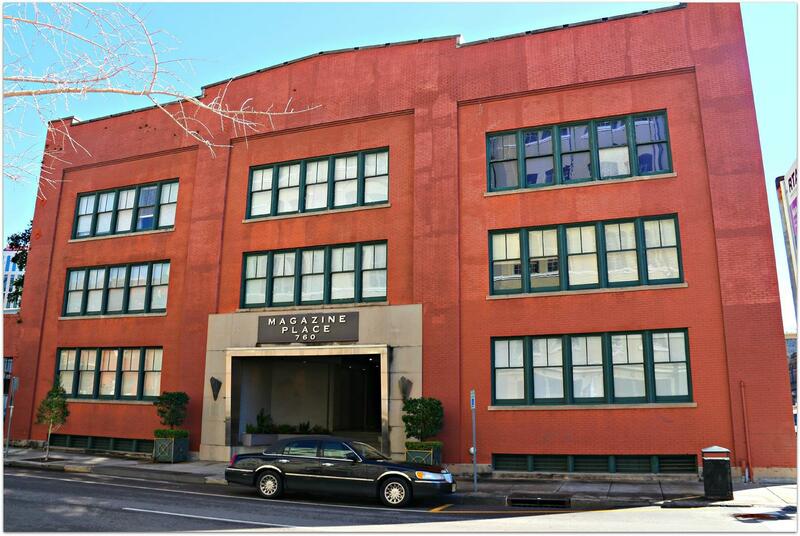 Great location and most all the units have parking in basement garage or gated lot off Magazine. 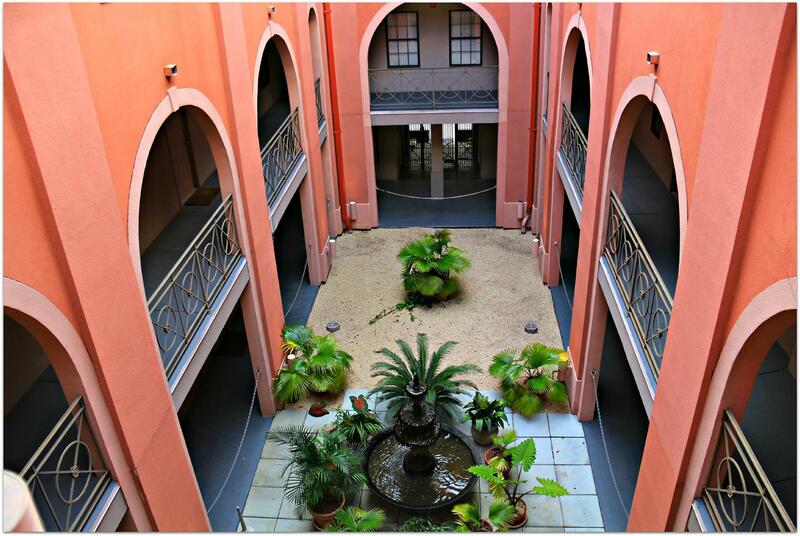 The main building has a nice courtyard with all the units opening into the courtyard. 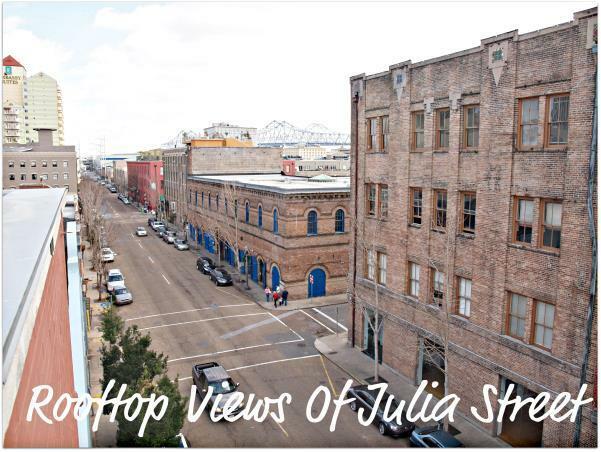 The majority of units in the red building have nice street views. The newer building has townhouse style units and many of those are two bedroom units. There are a few one bedroom units on the first floor in this building. 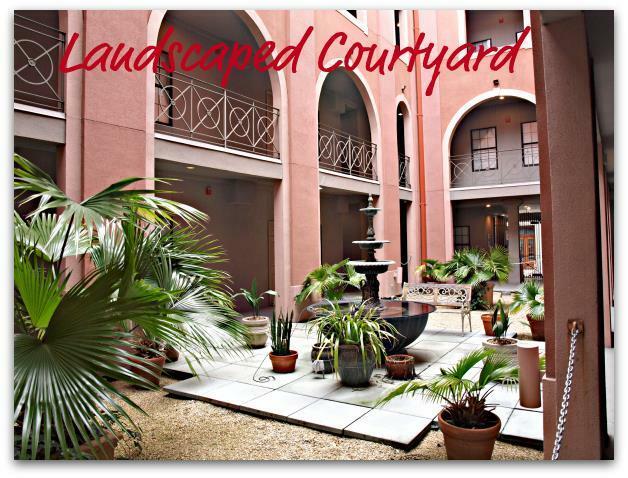 Some have small courtyards. The condos have wood floors in the living areas. Over time some units have changed the carpet in the bedrooms. The kitchens tend to be small in all the units. Stackable washer and dryer units are the norm. All have high ceilings and natural light in most units. 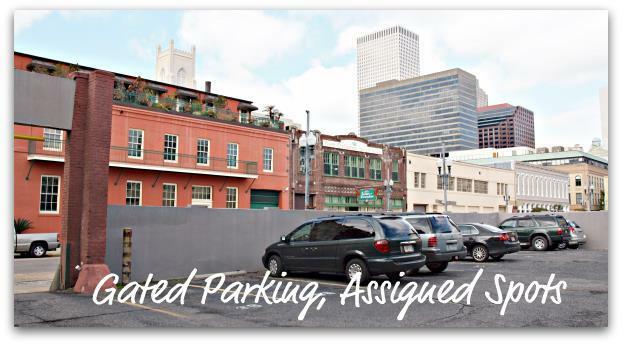 Being in the center of the New Orleans Warehouse District and the fact that all but one unit comes with assigned parking. Both these are a big plus. The condo fees are moderate. 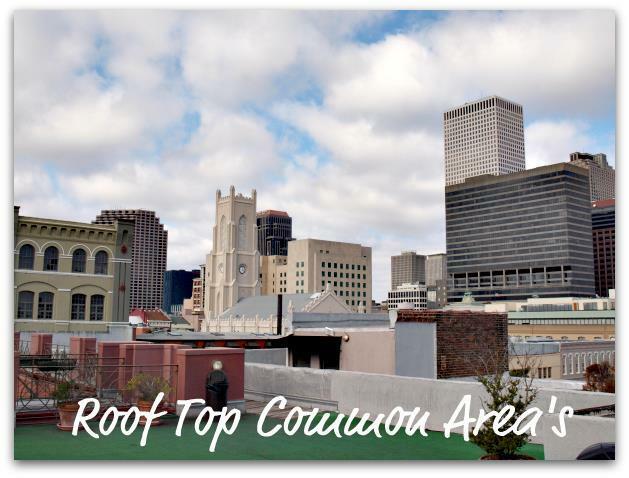 The common areas include a nice gym and rooftop sitting area with some great views. Each unit has a storage bin in the basement that looks like a dog kennel. The Common areas have been well taken care of and improved the years. 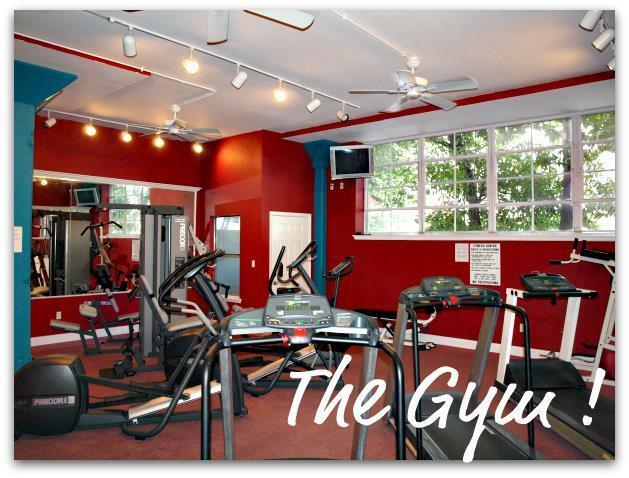 Gym on first floor in newer section of building. Gated Parking in side lot, Also has basement parking. Lot parking. 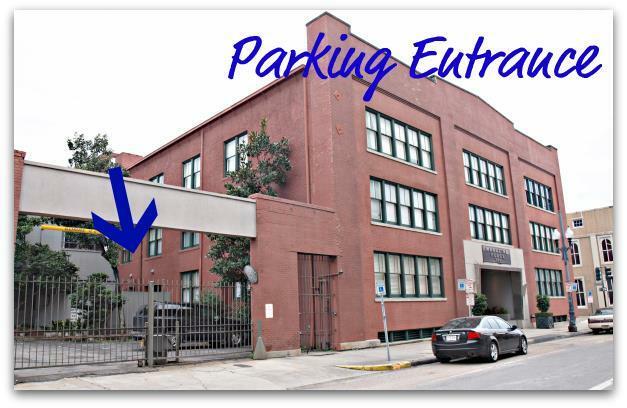 Assigned parking for almost all units.